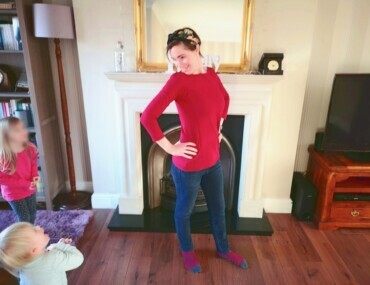 Mamas & Papas Armadillo review: I was sent the product in exchange for my honest opinion. 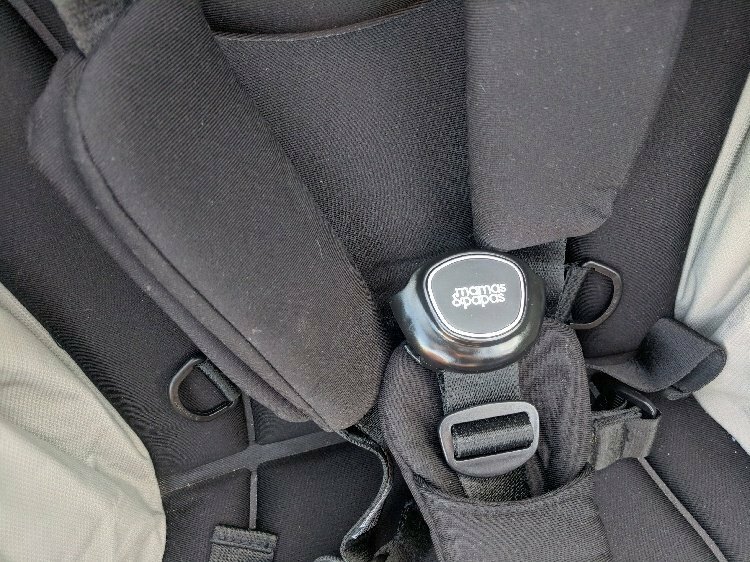 We’ve had the same travel system for more than three years, and I’ve loved it dearly; but with Elfin now officially a toddler, the time has come for something a little more compact; the time has come for a stroller. 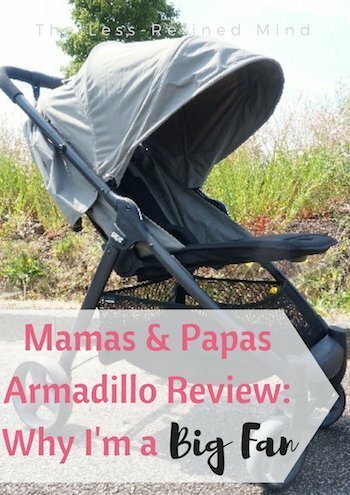 So I’m thrilled to have the opportunity to road test the Mamas & Papas Armadillo in sage green! You know how some pushchairs require that you have a masters in mechanical engineering in order to fit the components together correctly? This is not one of those pushchairs. The wheels need to be attached. And go. 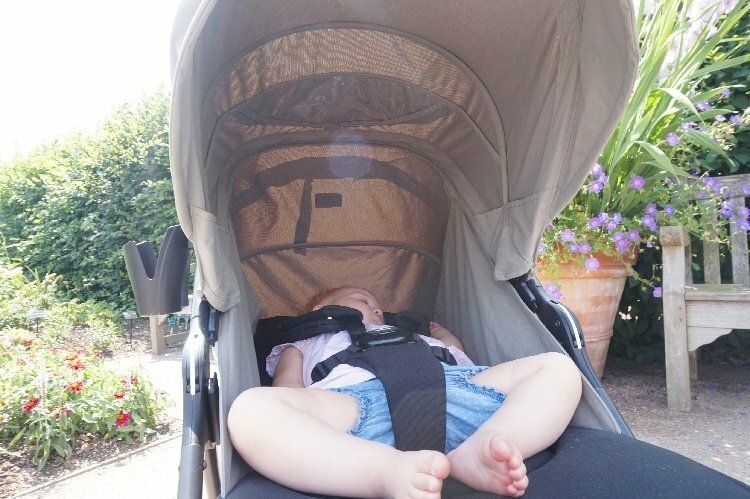 Though there’s nothing unattractive about the sage green stroller, since being offered the opportunity to review it I’ve become aware of the same design in plum – and it’s lovely! I now know there are more striking colours. But that’s a rather minor detail and probably gives you an idea of how this review will go. Suffice to say, I love this stroller. I needed a compact stroller to take on our recent holiday, and it transpires they’re like buses. 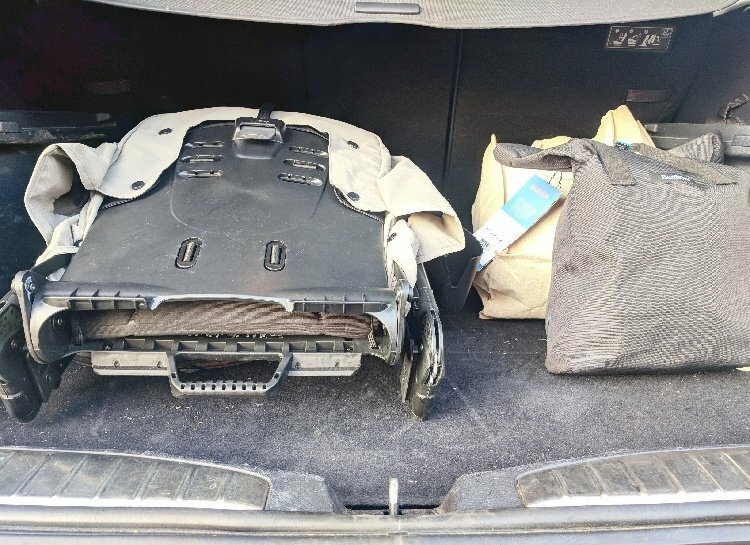 While I was waiting for a different product to be delivered, this one became available and due to timescales I was delighted to be receive this in time for our travels. Sadly, when the other stroller finally arrived, my elder daughter immediately took to it over the Mamas & Papas Armadillo. Why? It’s pink. It’s not just me who likes a pretty stroller as an accessory! 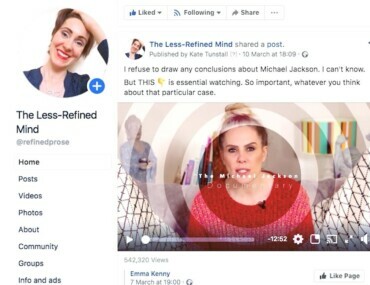 It’s actually been quite interesting using the two side by side over the last few weeks as it’s given me a really useful comparison. If I’m being very blunt, the main difference between the two is substance versus style. 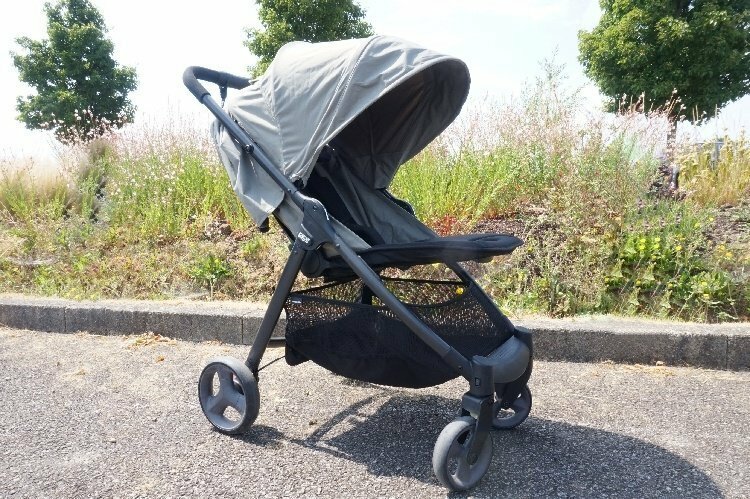 Personally, I think the Armadillo is an attractive stroller, however the main marketing point of the other (Quinny Zapp) is its sleek appearance. But while the Zapp puts style above all else, the Armadillo is practical too, and that’s why it gets my vote. When we finally move home (if it ever happens) I intend to be doing a lot more walking because the majority of our regular activities and many of our friends will be on our doorstep. 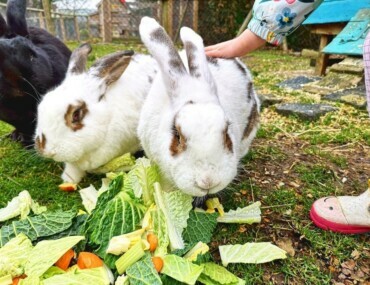 For this reason, a large shopping basket will be very handy, if not essential. 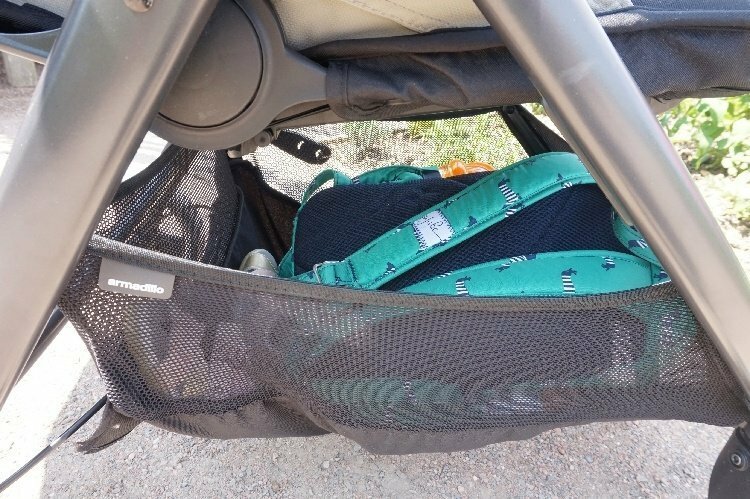 The only alternative to putting a change bag under the stroller is hanging it from the handle so it becomes difficult to use a buggy board, and makes the unit unstable when unoccupied. So yeah, the basket is awesome. I’m also a big fan of the hood. 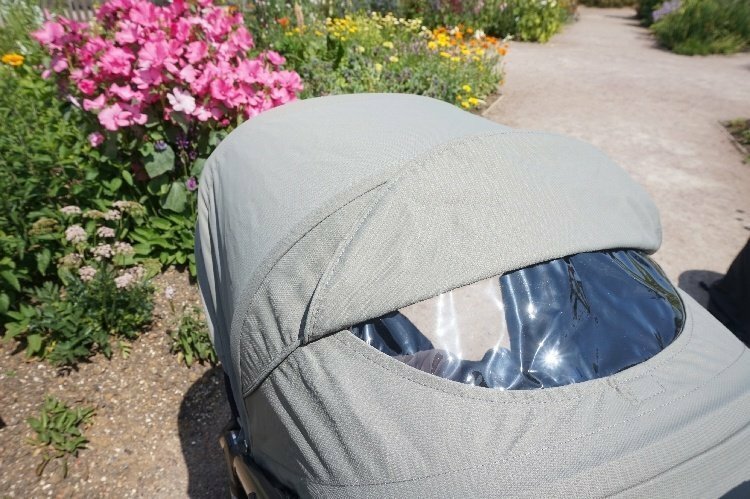 I can’t stand when pushchair hoods are ‘fantastic for sunny weather’ yet the reality is that even when extended, they’re not even close to large enough. This hood is big. Granted, if you’re looking for something to keep daylight at bay during naps, you may be disappointed; but realistically when compared to other models, it’s superb. I’ve found the steering smooth and the wheels are big enough to make most terrain accessible. I’ve not yet taken the stroller over very rough ground, but based on how it’s fared so far and the fact that the front wheels swivel or lock, I expect it would handle it fairly well. 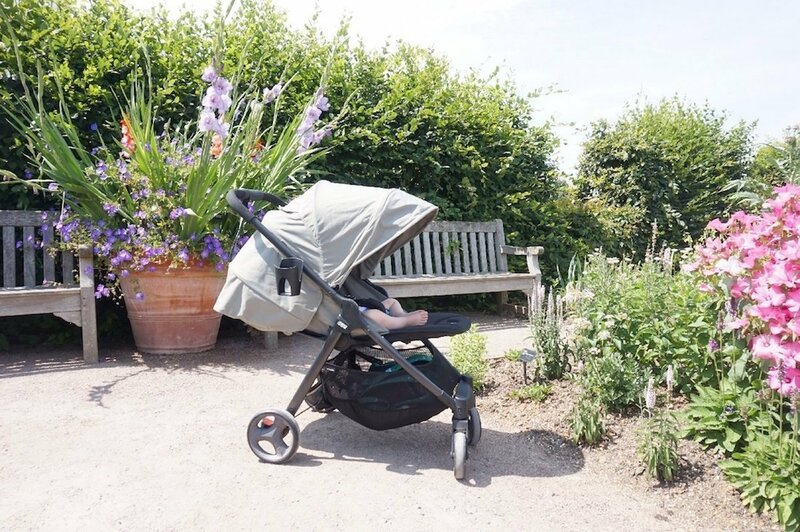 Naturally the wheels are not as large as those on bigger pushchairs, but the compromise is what allows the unit to be relatively compact when folded. All in all I’m impressed. The seat has a variable recline using an unusual mechanism I haven’t come across before. 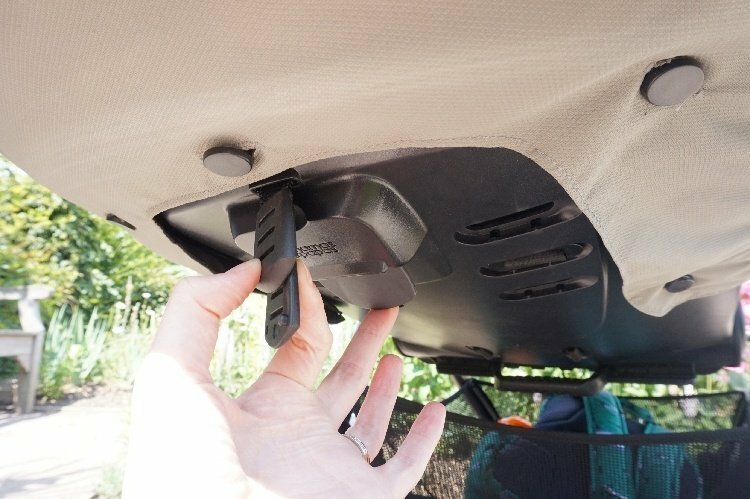 It’s adjusted by pulling a strap at the back of the seat to tighten, and has a release similar to that which you’d find on a car seat. 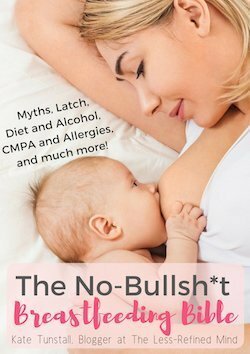 It makes raising the seat difficult one-handed, but does mean that lying the seat flat can be effected very smoothly, which is a godsend for a sleeping baby. Now I’ve got used to it I actually quite like this feature. Another reason I love this stroller is the luxuriously padded seat, pads, and even the handlebar – they’re all soft and spongey to the touch which, while not essential, are very nice finishes. The seat itself feels huge and inviting, and I’m particularly impressed that it doesn’t feel necessary to buy a seat liner for added comfort. Of course cleanliness and hygiene are another thing altogether! Wearing my canvas summer shoes it’s not an issue at all, but I imagine if I were wearing open sandals I might hurt my foot or chip my nail varnish taking the brake off! I’d prefer it to be on two pedals. 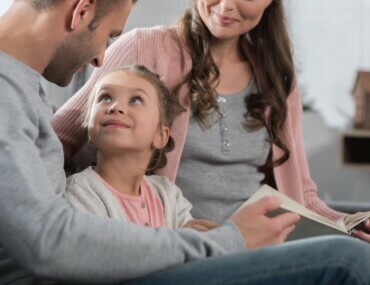 There’s another point which could be a deal breaker for you, or not be relevant at all – and it’s totally dependent upon the child who’ll be using the stroller! The most upright seat position is still slightly reclined. 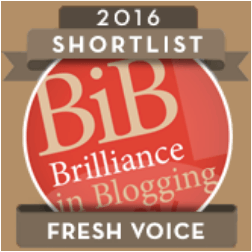 For many, this will be a non-issue. Unfortunately, it’s a bit of a difficulty with my little Elfin because she likes to be sitting up and looking out. 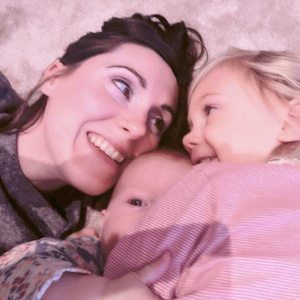 To be frank, her first choice would be unstrapped and toddling along beside me – since she found her feet she’s not a fan of being restrained at all! Her big sister Pixie on the other hand loves the seat because of the plush cosiness it offers, and she’s more than content to lay back and watch the world go by. Finally, it would be fab if the handle extended for my husband’s taller frame, but I’m clutching at straws now because really, it’s an awesome piece of kit. Cup holder included for that obligatory caffeine hit. Seat doesn’t go completely upright. The RRP of the Mamas & Papas Armadillo is £299 (currently available for less), and I think that’s great value for this excellent stroller.